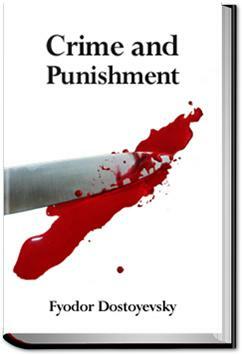 Crime and Punishment is considered by many as the first of Dostoevsky’s cycle of great novels, which would culminate with his last completed work, The Brothers Karamazov, shortly before his death. . . .I don't understand this I O U at all. She is asking me to pay her on this I O U. How am I to pay her? Judge for yourselves!..." "But that is not our business, you know," the head clerk was observing.